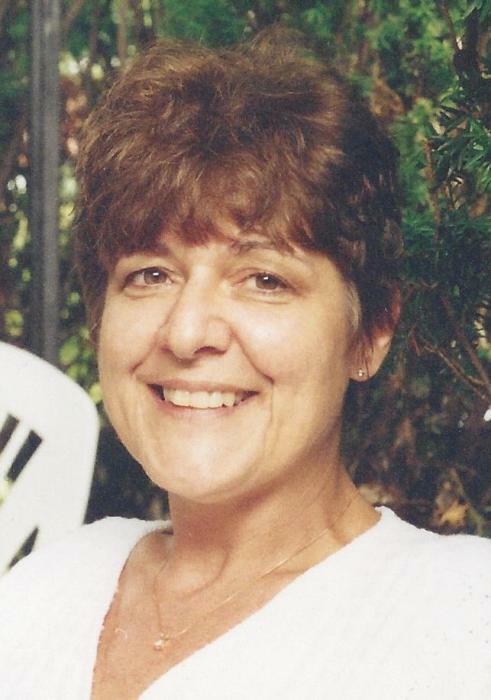 Obituary for Joyce Elaine (Bergert) Becze | Savolskis - Wasik - Glenn Funeral Home, Inc.
Of West Mifflin. Daughter of Mary (Penchuk) and the late Ralph Bergert. Mother of Nichole (Jack) Thomas of West Mifflin, Julie (Christopher) Crawford of New Kensington and Stephen (Lori) Becze of West Mifflin. Sister of Kenneth Bergert of West Mifflin. Beloved Grammy of Daniel, William, Kenny, Isabella, Kirsten and Hannah. Friends received Savolskis-Wasik-Glenn Funeral Home Inc., 3501 Main St. Munhall, Thursday 2-4 PM and 6-8 PM. Funeral Service Monday, April 15 at 11:00 AM in the Hamilton Presbyterian Church, Bethel Park with Pastor Lance Chapman officiating. Joyce was a former dietary aide at Jefferson Hospital. She was a devoted and loving daughter, mother, sister and Grammy.